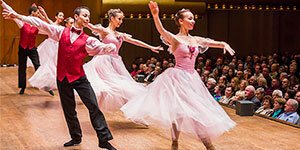 This holiday season, the spirited romance of operetta, the glamour of ballroom dance, and the delicate beauty of ballet will waltz you into a triumphant New Year with Salute to Vienna, a 12 year tradition in New Brunswick. 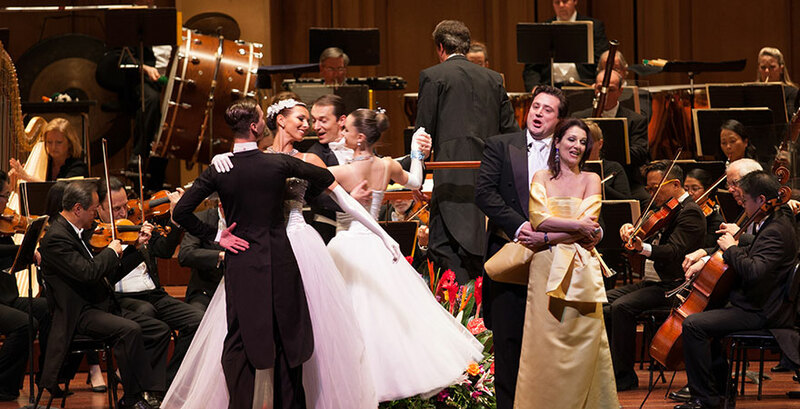 Marion Glatz, Executive Producer of the show, joins us to discuss this show that has been a tradition in Vienna for over 80 years! She describes it as a splash of color and how they choose the varied performance every year. Usher in the New Year in Tradition!